Maintaining the security, integrity and accessibility of your data is the most important part of Time To Pet. 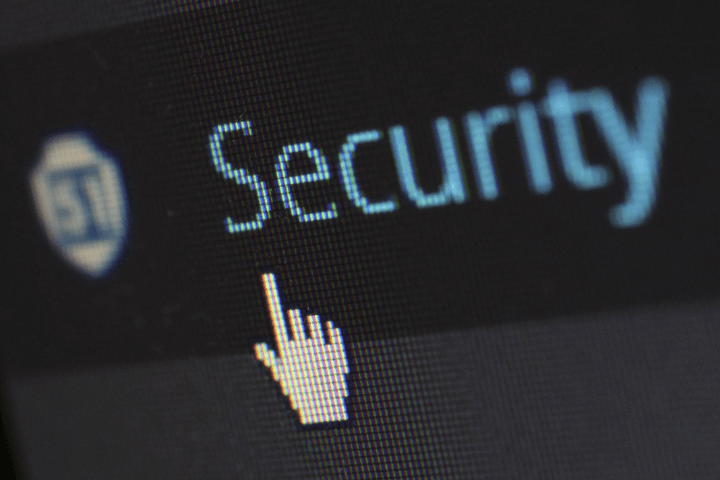 We’ve taken significant steps to ensure that this data is protected. This includes data encryption, an automated backup integration with Dropbox and advanced servers. Your data is always stored and transmitted in an encrypted format. Our 128 bit encryption is the same level of encryption banks use. Our physical servers are located in a secure facility that has 365x24x7 manned security and is in what is considered a "Disaster Neutral Zone" of the United States (meaning there is a minimal probability of a natural disaster). We also have strict policies and systems in place to ensure only the correct people have access to your data (i.e you and your staff). Time To Pets main server uses a redundant system which maximizes both performance as well as uptime. In addition - Time To Pet provides a real time, always available backup of your entire company and its data. The Time To Pet backup server is always accessible to you and your staff and is an exact replica of the data on the main Time To Pet server. 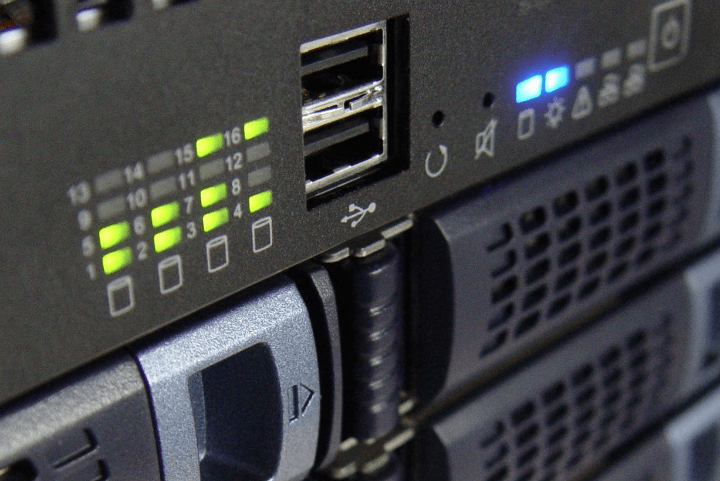 We also perform a complete system replication on a daily basis and your company data is backed up multiple times a day, encrypted and stored in a separate data center in a different region of the country (in addition to the backup server). 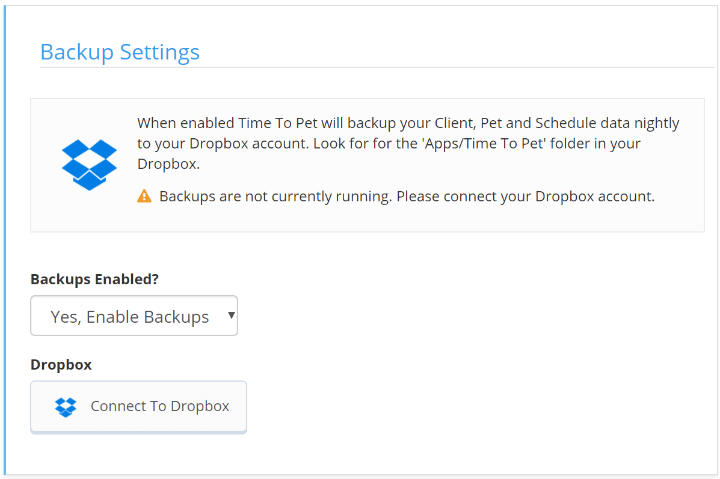 Our Dropbox integration provides daily backups of all of the essential data in your Time To Pet system to your Dropbox account. This means that if the main TTP system was down for any reason - you could still access all of your information inside of Dropbox.